The Snooze of the Day - Family Times is an award-winning magazine with staff-written news, feature stories and artwork that inform and inspire Central New York parents and their children. Ahh—sleep. It’s what every parent wants for her child and herself. Helping parents establish a good nighttime routine for their children is a regular topic in our work with families. Understanding why sleep is so important and what environment encourages sleep helps parents devise a good nighttime ritual for their kids. Although there’s still much to learn about sleep, we now understand it’s necessary for physical growth, healing and emotional health. 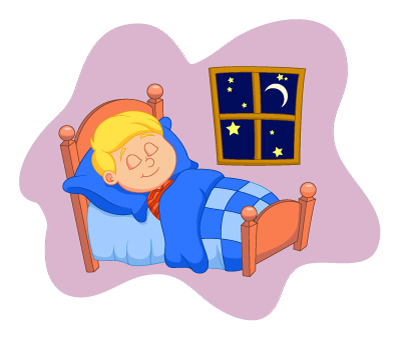 Studies have shown deep sleep coincides with the release of growth hormone in children and young adults. Sleep is also required for our nervous systems to work properly. According to the National Institutes of Health, some experts believe sleep allows neurons used while we are awake the opportunity to shut down and repair themselves. Inadequate sleep means these tasks cannot occur. Without sleep, neurons may become so exhausted of energy or so polluted with byproducts of normal cellular activities that they begin to malfunction. Knowing how much sleep children of different ages require can help parents establish bedtimes. How can parents encourage healthier sleep habits? EVERY NIGHT THE SAME One of the most important parts of good sleep habits is establishing a nighttime routine and sticking to it. This means the same bedtime each night and the same activities in preparation for bed. Staying up more than an hour past a normal bedtime or sleeping in more than two hours past normal waking can disturb established sleeping patterns. This is easier to regulate in younger children. Adolescents are notorious for staying up late on weekends and sleeping until noon or later. Although they may get the required nine hours this way, they are unable to establish a routine their body and mind can count on. The result is often chronic tiredness. WAKING TO SLEEPING The transition from waking hours to bedtime should be anywhere from 30 to 60 minutes. During that time, stimulating activities such as playing video games, roughhousing or hard physical play should come to an end. Some studies show that watching television stimulates the brain and can interfere with sleep if done within one hour of bedtime. The 30 to 60 minutes of transition can include quiet play, reading, drawing and preparing for the next day. 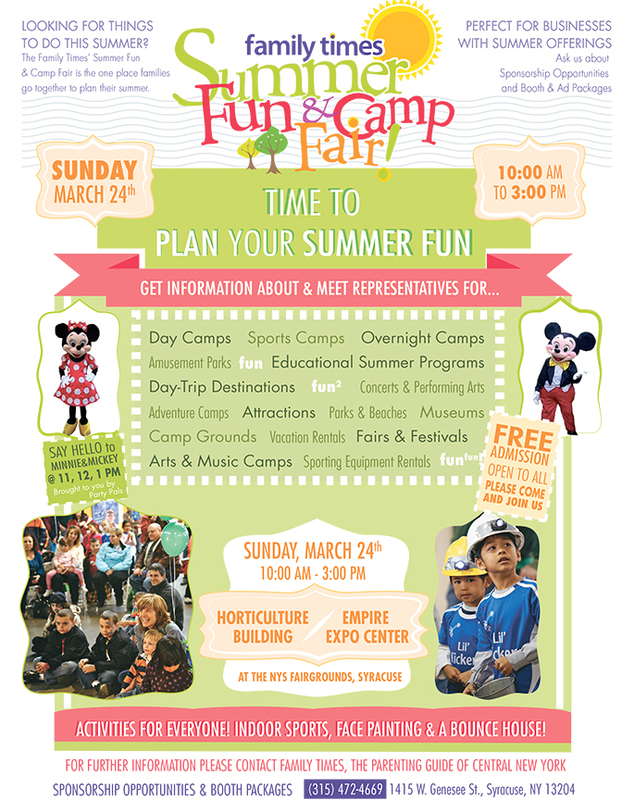 This is time for kids to pack their backpack, make their lunch, change into pajamas, brush teeth, etc. 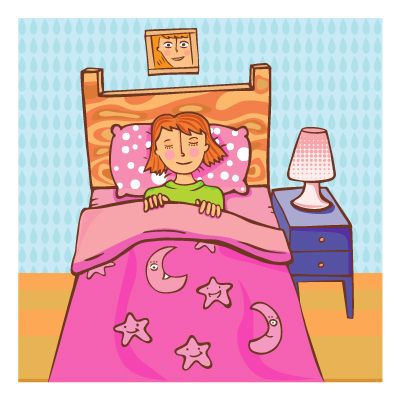 These activities when done as a routine each night become associated with sleep. The brain notices the pattern and anticipates that the next activity to be performed is going to sleep. TOGETHER TIME FOR LITTLE ONES For children young enough to require help going to bed, make the transition pleasant time together. Parents often anticipate time after kids are in bed as needed downtime for the adults. They hurry kids off to bed without enough time to transition and find themselves “re-tucking in” multiple times. Dedicate the 30 to 60 minutes prior to their bedtime as time to focus on them, and kids often transition to bed more easily. LEAVE THE ROOM Separation at bedtime can be difficult for children. Make the falling-asleep environment simple and comforting. Be sensitive but firm about the need for them to go to bed and you to leave the room. It is important for kids to be able to transition to sleep alone. Associations are powerful regarding sleep. If a child associates initiating sleep with a parent lying next to her in bed, rubbing her back or even sitting in a chair close to the bed, the absence of those things makes it difficult for the child to drift off to sleep. During normal slight awakening periods throughout the night, the child will require the same association to go back to sleep. By contrast a child who is used to a parent leaving the room while the child is drowsy is more likely to deal with night wakening on his own, rolling over and returning to sleep. NO TECH ALLOWED For children of all ages, we are advocates of bedrooms as technology-free zones, especially at night. We recommend no TV, computer or video games in children’s bedrooms. Those activities are quite stimulating to the brain, and having them associated with the bedroom can be problematic. It’s also tempting for kids to get up and turn on a TV or start playing a computer game if they can’t get to sleep immediately. We suggest all portable technology be “parked” in a designated spot in the kitchen or other common area of the house at a specific time during the evening. A charging station can be set up and electronics left there to charge overnight. Teens who go to bed with their phone, tablet or iPod are very likely to use it to socialize past the time they should be sleeping. We have heard stories from adolescents who go to sleep holding their device close to their body so if a text message comes in, the vibration alert will wake them. They don’t want to miss what’s going on! 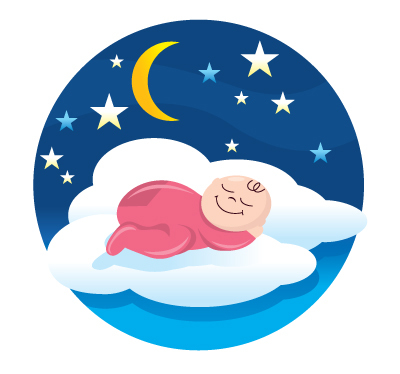 Sleep habits are established early in life and parents can help kids get off to a good start. 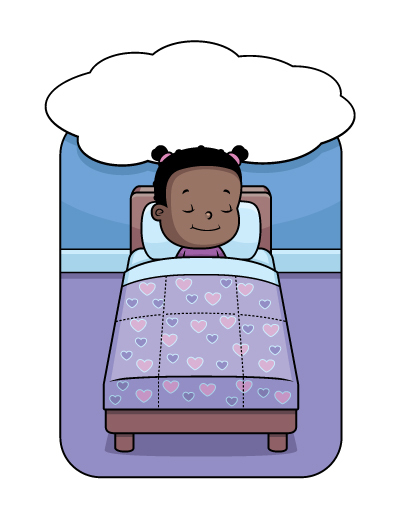 Keep children’s bedrooms as soothing, quiet places and help them learn to go to sleep on their own. Know how much sleep your child requires, establish a calm, comforting nighttime ritual and stick with it. You will all get more sleep — ahh, sleep. • Infants typically sleep nine to 12 hours at night and nap anywhere from 30 minutes to two hours several times throughout the day. • Toddlers require 12 to 14 hours of sleep in a 24-hour period. This includes naps. • Preschool-age children need 11 to 13 hours of sleep and typically give up their naps as they get close to 5 years old. • Children ages 5 to 12 need 10 to 11 hours of sleep. This is the age where increasing demands make getting adequate sleep more difficult. • Teenagers require nine hours of sleep each night. Most don’t get it. According to the National Sleep Foundation, as few as 15 percent of adolescents get nine hours of sleep at night.